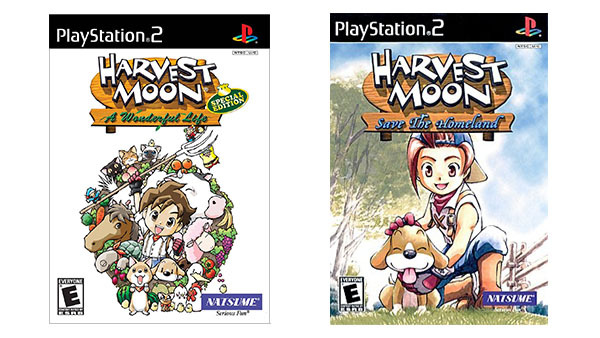 The Entertainment Software Rating Board has rated the 2001-launched Harvest Moon: Save the Homeland and 2004-launched Harvest Moon: A Wonderful Life Special Edition for PlayStation 4. Both titles were originally released for PlayStation 2. That said, these will likely be PlayStation 2-on-PlayStation 4 re-releases. And Natsume’s first at that.